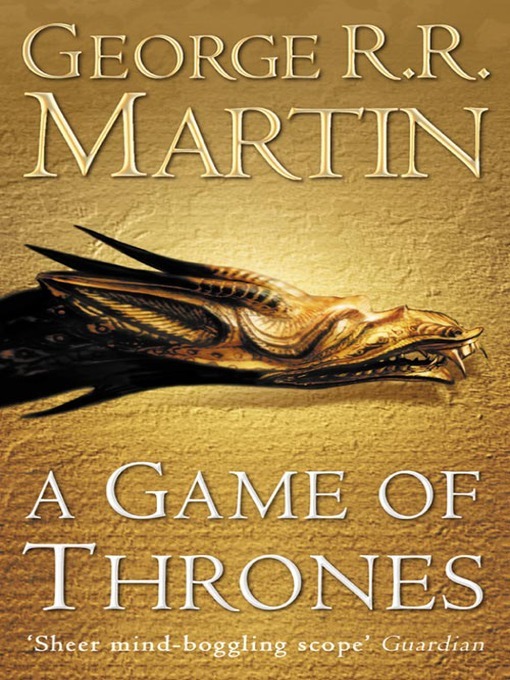 I started A Game of Thrones towards the end of February and finished it early March. I’m not sure that I’m 100% convinced by everybody that says that it’s instantly captivating since it took me a little while to get all of the characters straight and work out who I was rooting for and get a feel for the series but the second half or so was brilliant. I will most definitely be carrying on with the series at some point sooner rather than later but the instalments are so long that I can’t imagine going straight from one to another. HHhH was wonderful – I barely ever read non-fiction because I read to relax most of the time and I’ve always associated reading non-fiction as an extension of working. This book reminded me that some non-fiction can as engaging and entertaining as some fiction, so that’s a good discovery! 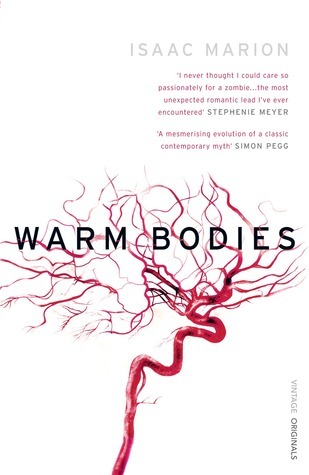 Oh, and Warm Bodies is really very good indeed and I enjoyed it immensely. Want a taster? 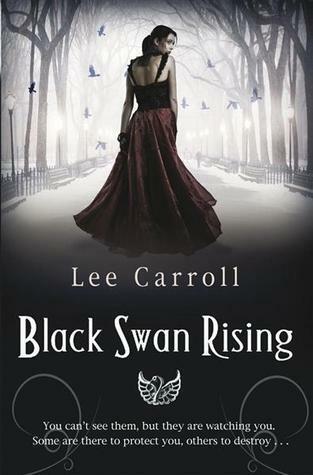 Ellie over at Musings of a Bookshop Girl posted some snippets here and here. Favourite of the month? 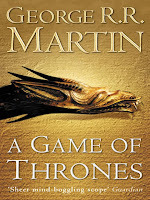 Controversially, not A Game of Thrones, I don’t think. 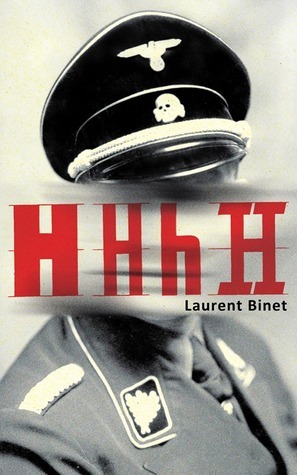 That was very good but I’m going to go for HHhH by Laurent Binet instead for making me think and cry. Our broadband sadly died about a fortnight ago and we only managed to get an engineer to come out yesterday so while I’ve managed to handwrite quite a lot of notes and bits of reviews for April, March has been another quiet one :-/ Among a paltry two reviews, I looked back over February’s reads, put up my Spring TBR list (which I had kind of forgotten about but have just realised have read two of this month!) and posted Part Two of my Reading Room Wishlist, Duck Egg Chic. Happy reading for April, folks!